Yes, a duffle bag! 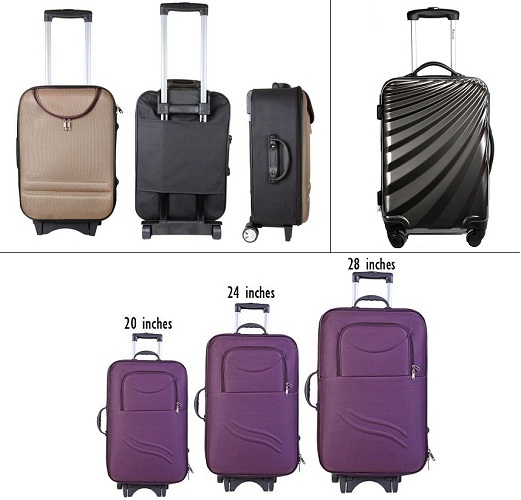 Why carry those heavy suitcases or even for that matter a large sized handbag for a getaway. 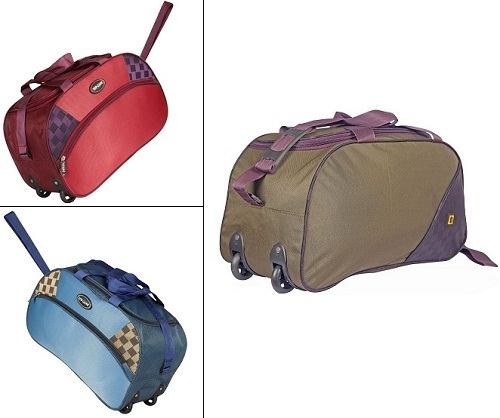 A duffle bag not just looks smart but is lightweight which is appropriate during short trips. This laptop backpack is heavily constructed to carry your laptop and its accessories with great ease. The smart design along with multiple compartments and an attractive price tag make it an awesome deal. These luggage bags make your life simpler as you just have to pull out the liver and drag this bag. No need to lift the bag and hurt your back or wait for the porter to attend you; happy journey, indeed. Whether it is a long flight or a train journey, you need a lot of essentials like toiletries, travel pillow and more. Pack all your essentials in this smart sling bag. It is both stylish and roomy enough to store all that you need during a trip. Be it hiking or trekking, you need the correct bag which can carry everything you need to complete your journey. These bags are roomy enough to store large quantities of food, first-aid, camping equipment and so on. These bags ensure that your hiking experience is enjoyable as well as safe. 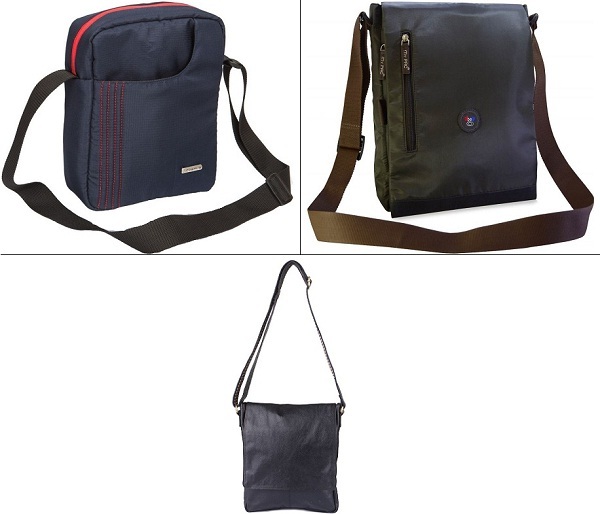 With superior padding and multiple pockets, these bags make it easy for you to move around comfortably.